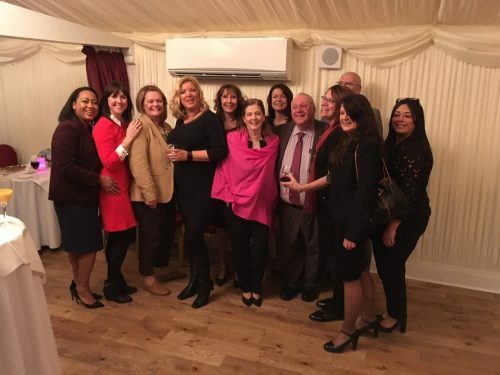 The Joint Council for Cosmetic Practitioners launched a not-for-profit voluntary register for practitioners of non-surgical cosmetic treatments last week at a House of Lords reception attended by the NHF, BABTAC, industry bodies and awarding organisations VTCT, iTEC and CIBTAC. The procedures covered by the JCCP register include the injection of Botox and similar anti-wrinkle injectables, dermal fillers, chemical peels/skin rejuvenation, laser treatments and hair restoration surgery. Practitioners will need to meet stringent standards including qualifications, safety, insurance, premises and complaints handling. As well as a range of medical industry bodies such as the British Association of Dermatologists, the British Association of Aesthetic Plastic Surgeons and the British College of Aesthetic medicine, the register is backed by the leading beauty industry bodies including BABTAC and the NHF. The aim of the register is to make finding safe and experienced practitioners easy for members of the public. Cosmetic interventions, including surgical, are already a multi-billion-pound industry and yet non-surgical procedures remain largely unregulated.